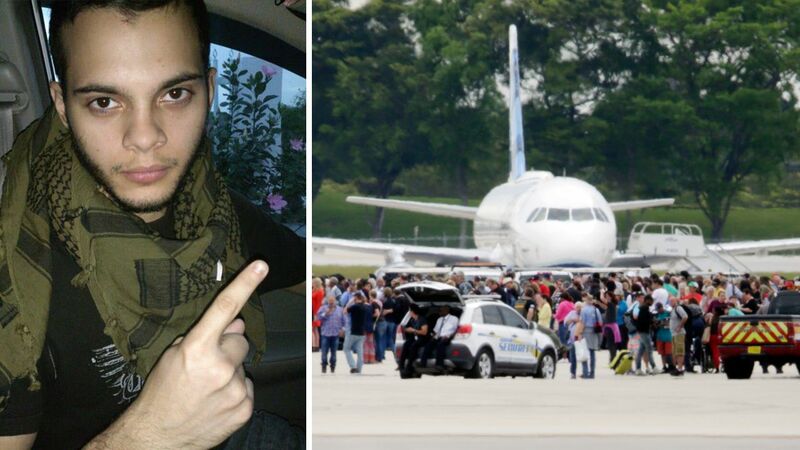 NEW YORK -- Airport shooting suspect Esteban Santiago's initial destination may not have been Fort Lauderdale, but New York City, where he had made a reservation to fly in on New Year's Eve, authorities told ABC News. But for some unknown reason, he canceled the flight. A few days later, he booked a one-way $278 ticket to Florida. New York City counterterrorism officials are investigating Santiago's plan to visit the city, and whether he planned to stay in New York or transfer to another flight. Officials believe that the highly visible presence of NYPD officers throughout the city on New Year's Eve could have been an effective deterrent.